Thank you everyone who came to the 56th rally which was held at the Norbreck Castle Hotel Exhibition Centre in Blackpool on 28th April 2018. Preperations for the 57th Blackpool Rally are now well in hand! we have our usual floor space with the ballroom back in service, free car parking both at the hotel and surrounding street parking. looking forward to see you all April 28th 2019. 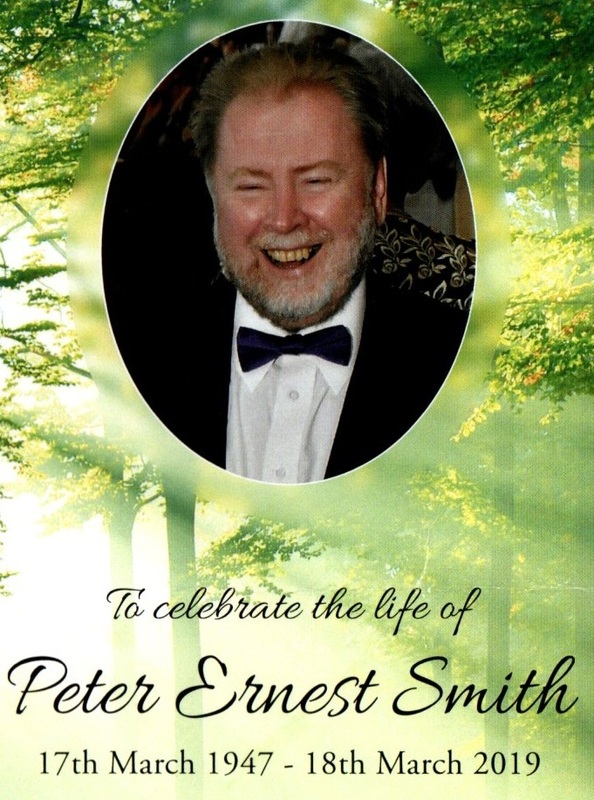 In memory of our friend and long serving treasurer Peter Smith RIP.